Backstage was the place to be at the 2018 E! People's Choice Awards! The night's biggest names all partied it up there inside the PCAs' Power of the People Pyramid—and Jimmy Fallon was the first star to step inside. Fallon, who won Nighttime Talk Show of 2018 for The Tonight Show Starring Jimmy Fallon, dances the night away with his best moves. But don't believe us, check the videos below to see your favorite stars, including Rita Ora, winner Harry Shum Jr., Sarah Silverman and Shay Mitchell, boogie down after the night's main event. And to find out who went home with a trophy from tonight's show, check out the winners of the 2018 E! People's Choice Awards. Then there was Rita Ora, brought the house down with her performance of "Let You Love Me." 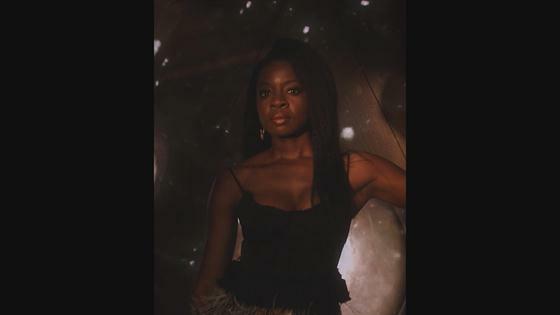 Action star of 2018 winner Danai Gurira is truly mesmerizing! 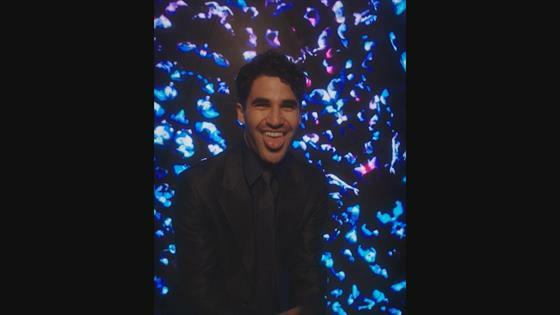 Darren Criss strutted his stuff like the boss he is. Miss Busy Philipps is getting busy in the POP Pyramid. Taran Killam brought the laughs, per usual. Aly Raisman was all about the girl power. The pyramid videos were directed by Andrew Rothschild and produced by PRODn at Art + Commerce. Sarah Maxwell and Steven Dam handled creative on the clips while Oliver Allaux was the projectionist of the night. Set design was handled by Kyle Hagemeier for Mary Howard Studios and Sam Cahill was the lead editor. Lastly, Russ Fraser was the director of photography.